Very Good. 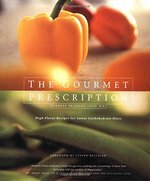 The Gourmet Prescription: High Flavor Recipes for Lower Carbohydrate Diets by Chud, Deborah F. Sewn binding. Paper over boards. 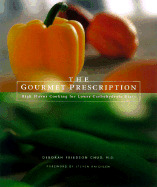 With dust jacket. 217 p. Contains: Illustrations.